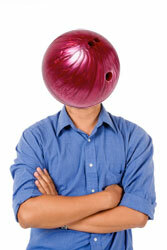 Ever been a bowling ball before? Now is your chance! Are you good at lying? Can you make the truth sound dishonest? 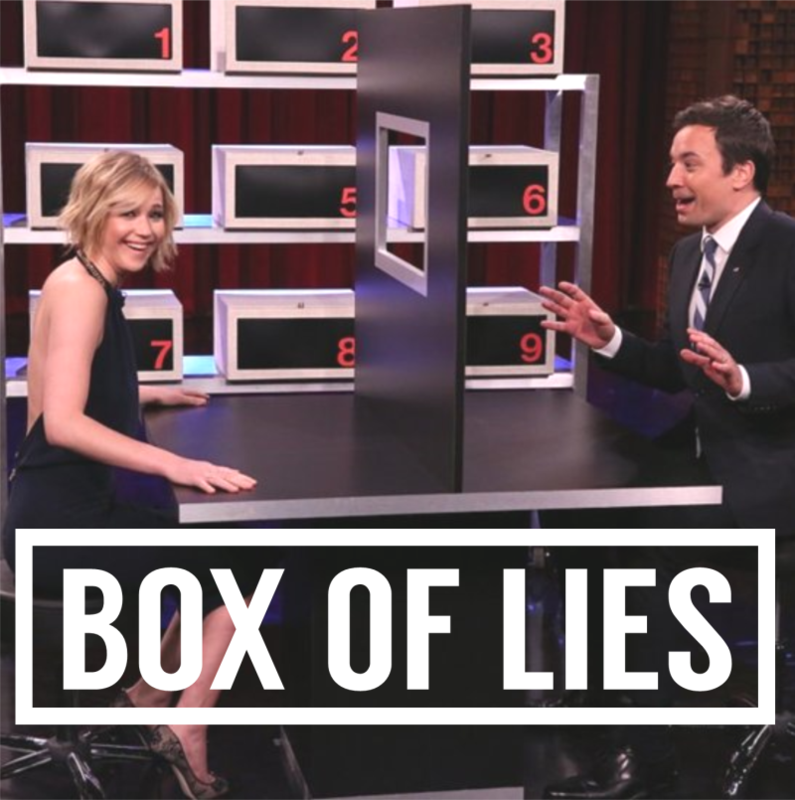 Test your abilities with this crazy fun game as you and a friend decide to tell the TRUTH or a LIE!